It's Thanksgiving week, y'all! 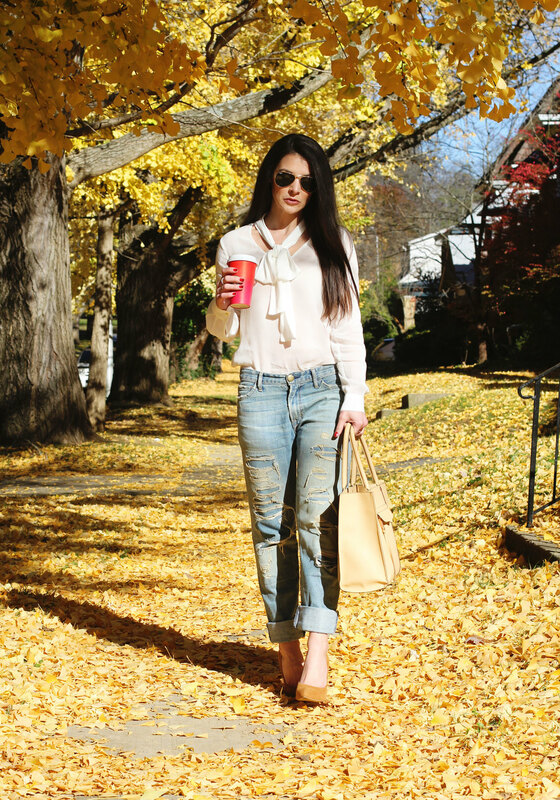 For my third Thanksgiving outfit inspiration post, I decided to dress up my favorite pair of boyfriend jeans. 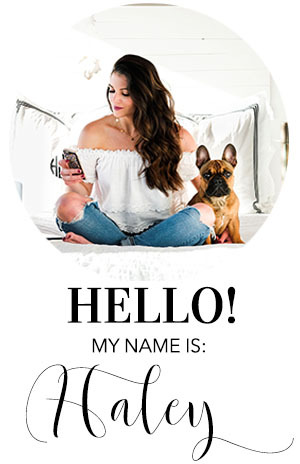 These jeans are so comfortable it's like wearing pajama bottoms, but with a nice pair of pumps and a crisp white bow blouse, you'll look chic and feel amazing even after consuming a few too many calories! 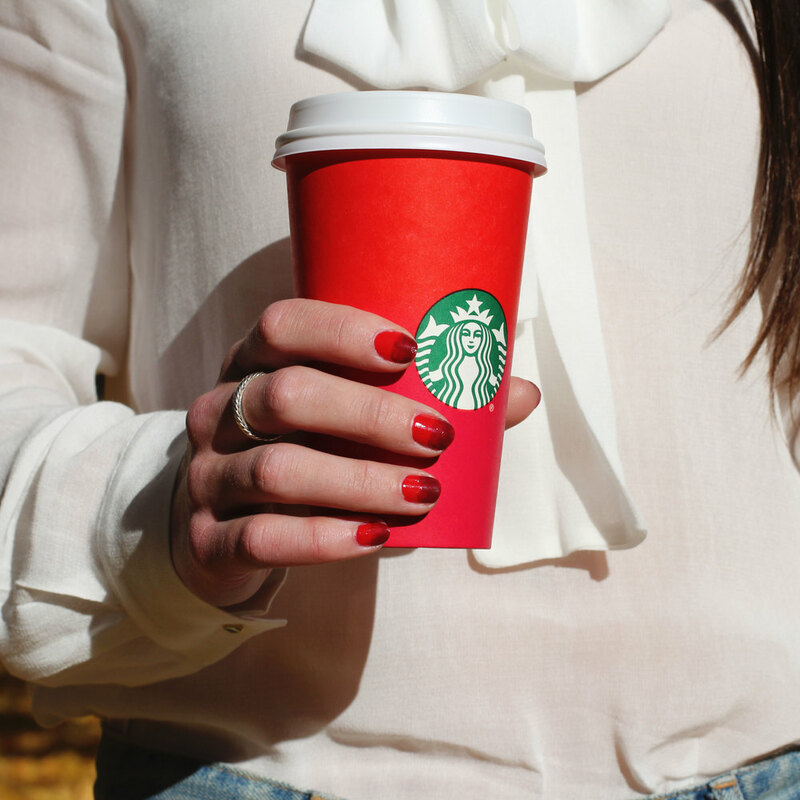 There was a lot of buzz over this year's red Starbucks cup and many failed to notice it's beautiful ombre color. It's not just a red cup, people! I have to admit, even I didn't notice it at first, but when I did, it inspired me to do a DIY ombre manicure. I just used two different Sally Hansen gel polish colors (Red Eye and Dig Fig). First, I painted my entire nail with the bright red color. Next, I painted the top half with the dark red color. Lastly, I used the clear topcoat to blend the two red colors together. Ta-da!